Telaine North Hunter, Princess of Tremontane, is beautiful, spoiled, flirtatious, and the center of fashionable society throughout Tremontane. 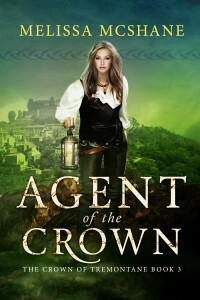 As an agent of the Crown, Telaine uses her high society connections to gather information for her uncle, King Jeffrey. But when an overheard conversation reveals a sinister plot centered on the Baron of Steepridge, Telaine must pose as a common Deviser in the distant frontier town of Longbourne to uncover the truth. Fresh from her glittering world of the palace, Telaine is completely unprepared for rural life. She must conceal her identity not only from the townspeople, but from the suspicious, corrupt Baron as well. Her only assistance comes from Mistress Weaver, a local woman with an agenda of her own, and Ben, the handsome young blacksmith who reaches out a hand of friendship when others turn away. As the days pass with no success in sight, Telaine’s pretense becomes real, and her growing attachment to Longbourne and its people comes into conflict with her mission. 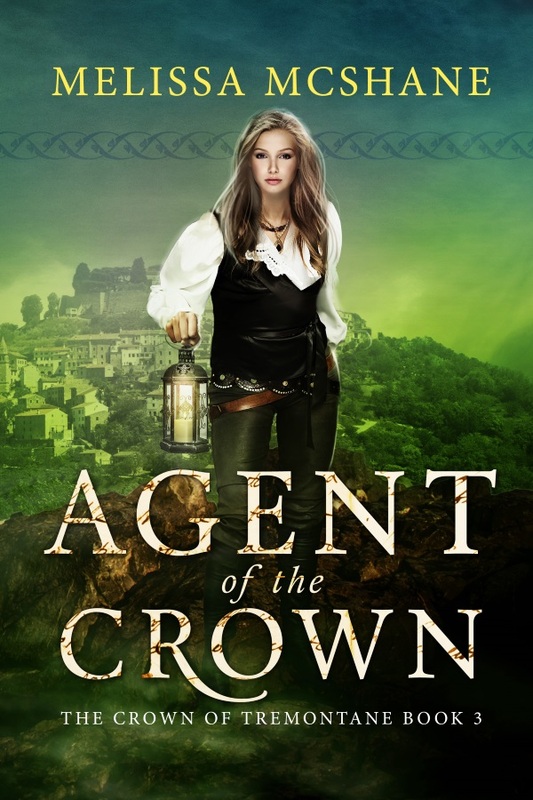 She can’t keep up the lie forever, but when the truth comes out, will she face it as the Princess—or as an agent of the Crown?